Multibillion-pound pharma heavyweight Merck is pitching out UK PR work for its Seven Seas vitality brand. 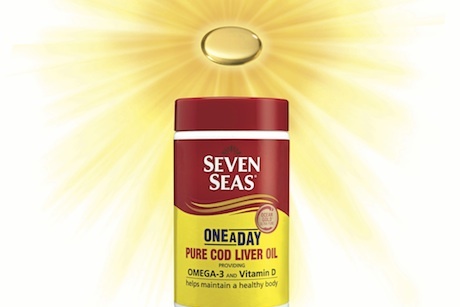 The brand, best known for its cod liver oil supplements, is understood to be in the final stages of talks with agencies about the work, which spans consumer and trade. According to one agency source, part of the brief involved reaching a "younger generation" with its products. "It wants to make the scientific case for it but a big part of the brief is more lifestyle-focused, and bringing down the age of its consumers," they added. Seven Seas, which currently works with Virgo Health, sells a range of other supplements including JointCare, Multibionta and Haliborange. Last year Merck generated $44bn in revenue, including $13.1bn from the EMEA region. Both Merck and Virgo Health declined to comment.